In today’s era, every business is getting online now and then, from finance to food every business is trying to expand their customer base to make profits. 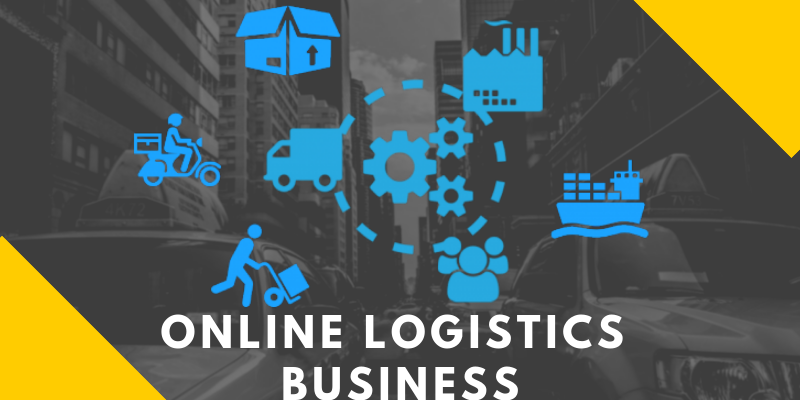 Like other businesses online logistics business is also very much in demand, due to e-commerce logistics business is also making a decent profit as they help in delivering the products in any part of the world direct to customers doors step. The scope of logistics and transport industry is very diverse and this business also needs perfection, patience, and planning as compared to other businesses. As a logistics provider, you must coordinate in things like warehousing, inventory, shipping and product security of the clients. Arranging capital or investing money is the first step to set up any business. How much money you require to invest is totally dependent on the types of logistics services you wish to start. It is very important to identify the niche services that you want to get in. Either you involve in third-party logistics or warehousing services you need to obtain necessary registration and compliance certification. Nowadays everyone is using a smartphone and tablet when using the internet as it is very convenient. Make sure to make your online logistics website fully responsive so that it can be easily accessed by different devices in no time. Responsive website design can expand your customer base and also help in earning more profits. Hiring a website development company or a team of proficient developers can make this process easy and systematic as they will easily set up your online logistics business. Building your own logistics company eliminates all the third party services. If you follow the above-listed steps you can offer your satisfying service to your customers. Especially in the big cities like New York, Washington, San Francisco and Los Angeles you need to put extra effort to stand out from the crowd. 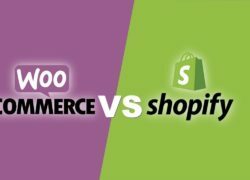 You can also collaborate with e-commerce companies to deliver their product to the customers, as this is very feasible and instead of target the potential customers you only need to focus on delivery services which are provided by the e-commerce company which you have tied in. I think now you get the whole picture and you will easily set up your own online logistics without any confusion. Remember building online logistics website involves few key decisions. You can build your website by hiring a good web designing agency so that your website got a more professional touch in all the aspects. If you also want any advice on creating your own online logistics website in Sydney or website maintenance for existing logistics portal feel free to Contact Us today and accomplish your goals. 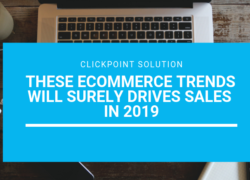 ClickPoint Solution has years of experience in developing online logistics website so give us a chance to build a relationship with you.